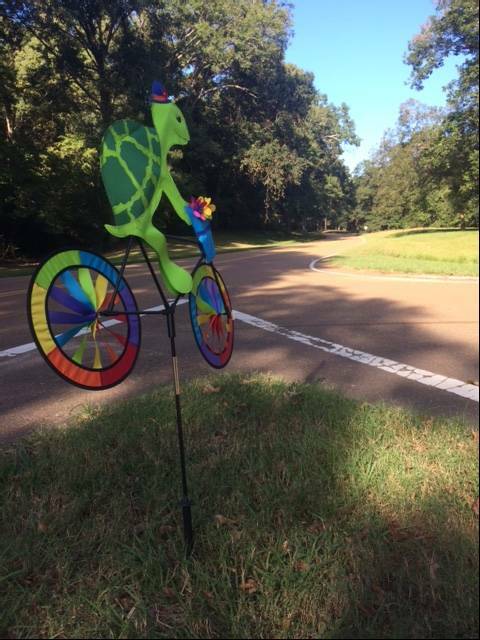 The Natchez Trace is the perfect playground for a road cyclist. 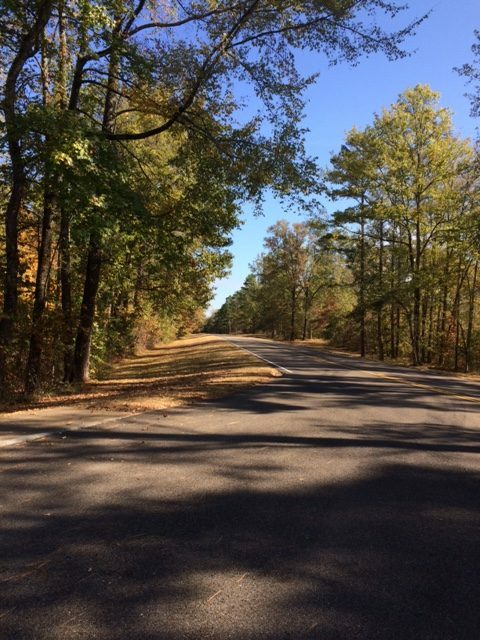 Smooth pavement, low traffic levels and the scenery create a gentle sense of serenity. It is the perfect place to provide an escape from the metro mess. 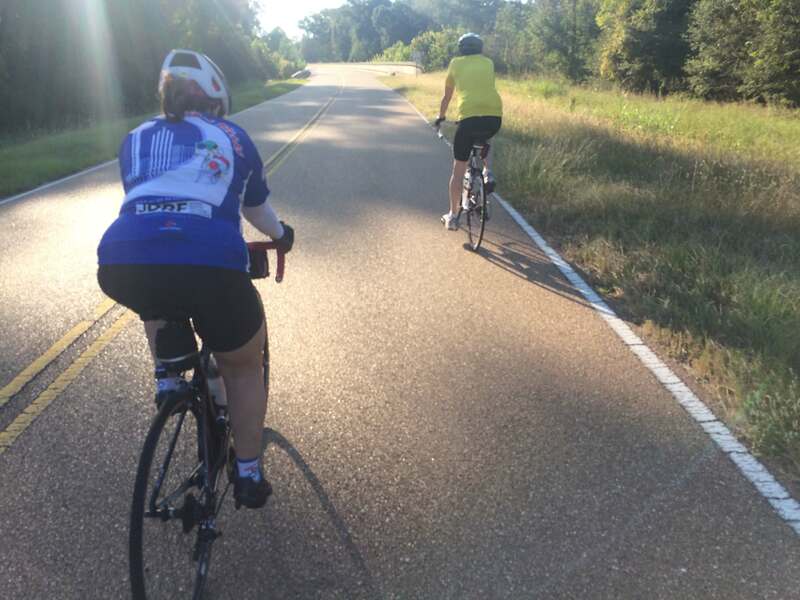 Our tour enjoys the southern half of The Trace, covering some 267 miles in 4 days as we travel from Tupelo, MS to Natchez, MS. We take care of everything else so all you do is eat, sleep and ride. 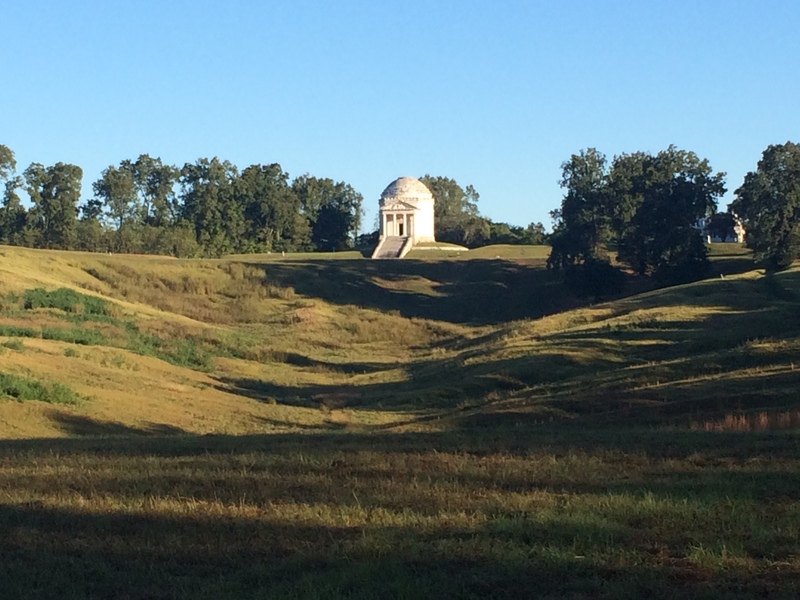 After our night in Vicksburg, we’ll get a brief look at the Historic Battleground before heading back to The Trace to ride to Natchez. Our support crew is there to help you adjust the length of the route to your desire. Our only goal is to help you enjoy the journey and relax while we take care of the details. Packages are available for single or double occupancy. All our packages include your meals, ride support, transportation and lodging. Dates include travel to and from the venue and 4 days of cycling. This tour is sold out for 2019.